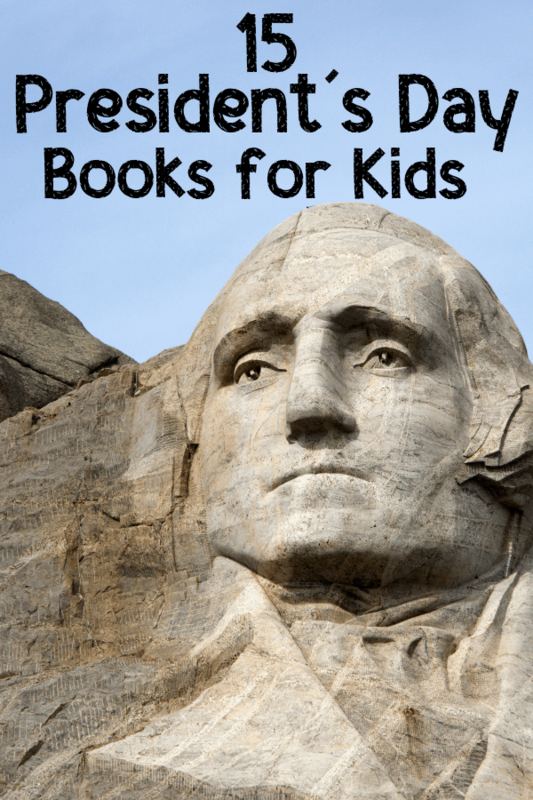 These President’s Day books for kids are perfect for learning about presidential history through fun and educational stories for kids. 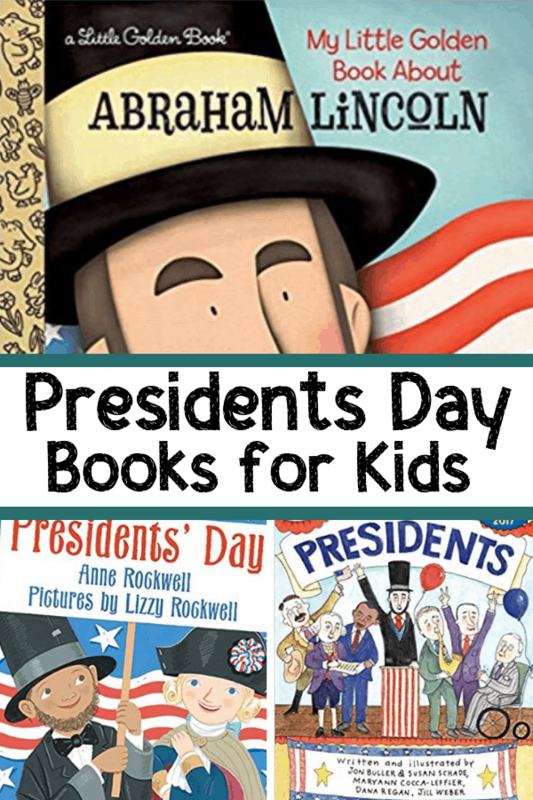 These President’s Day books for kids introduce history and the meaning of President’s Day in a really fun and meaningful way. Why is it important for kids to learn about President’s Day? Many kids know that President’s Day offers them a 3-day weekend and a break from school. So, how can we take the time to help them learn a bit about the presidents, and why this day is important? There are facts about some of the presidents in our history that are important for kids to know, these are great to focus on when leading discussions about President’s Day. For example, President Lincoln abolished slavery and George Washington lead us through the Revolutionary War. Take the time to talk about modern presidential history reminding kids that President Obama was the first black president of our country. 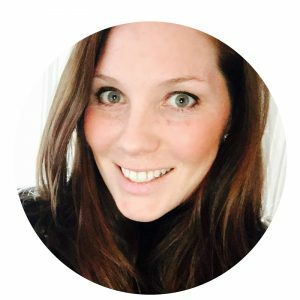 Have so much fun reading about President’s Day, and creating some of the activities listed above!